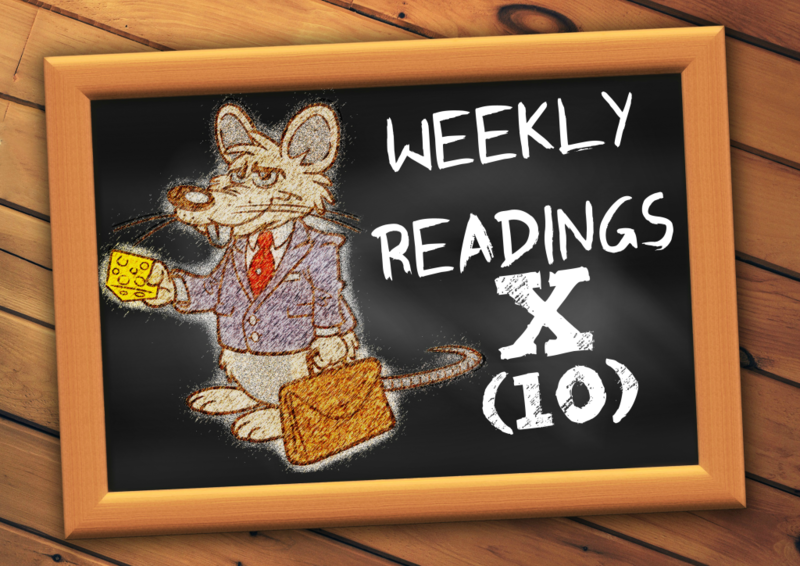 Welcome one and all to another edition of Weekly Readings! Weekly Readings is when your lit. rat reviews books I’ve read here and there. This week, we’ve got a trio of fantastic fauna to lift your spirits, while we wait for Sprng to (Slowly) hit, for those of us in 4-season climates. It’s a common saying among thespians (*a fancy word for “performers “), but while that sentiment can be debatable, depending on the production, it’s more or less true. But Amandina’s determined to work through her shyness: She rents out a theatre, spruces it up, designs the set, makes her costumes and puts up flyers all over town. Finally, the opening night of her solo show, Amandina takes center stage, only to find: No one showed up! A lot of people early on in my journey as an author suggested I read “Leo the Late Bloomer” as that’s often touted as the pinnacle of working through difficult (and LONG) “seasons” in our lives. I did read it, and yes, it helped, a little. 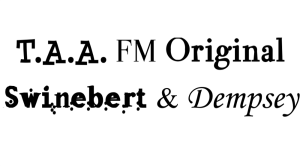 But I’d recommend “Amandina” for those who already “felt the fear, did it anyway, but can’t find or reach their audience” because those “writer seasons” are different, even if they share some overlap. Even if you’re not a writer, we all have these “seasons” to work through. The season of a college senior’s different than a college freshman, so is the season of a first-year teacher versus a veteran 10 or more years in the field, and first-time parents have a different season than parents with many years of experience. Sergio Ruzzier’s illustrations have this warm and whispy feel to them that invoke that eviable timeless charm, for fans of his more recent books, this book showcases a new side of his artist palate you don’t want to miss. Since the release of “Bear and Bee”, “Bear and Bee: Too Busy” and “A Letter For Leo”, author-illustrator Sergio Ruzzier is becoming one of the hottest names in the modern picture book era. For those not the biz, out of print books (sometimes called remaindered books) are titles the publicher no longer prints. There can be various reasons why books go out of print, but I hope now that Sergio’s reached a new level of noteriety, his O.P. 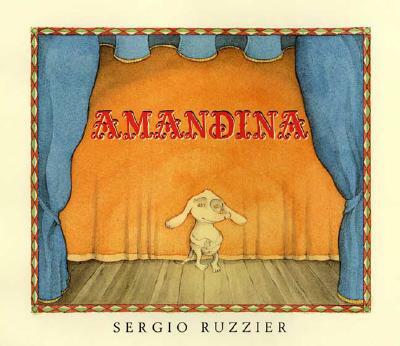 backlist titles can be reivisited and reissued, and “Amandina” should be at the top of the list, in this humble lit. rat’s opinion. What do “The Frog Prince” and “Party Croc!” have in common? They both tackle the “Make A Promise, Keep A Promise” creedo that many classic stories are based on. But what sets this retelling of an african folktale apart from the original “Grimm’s” story (and it’s MANY retellings) is the frenetic energy and unabashed gusto. Instead of short-sighted princess, we have a normal, down-to-earth girl named Zuva, who wants to bring home fish for dinner, but has no luck with her angler skills. So, she makes a bargain with a crocodile (i.e. the earnest “Frog” of this folktale): if he brings her fish, she’ll invite him to a party the coming Sataurday. The thing is, the crocodile’s presence would not be welcome in the Zuva’s village. 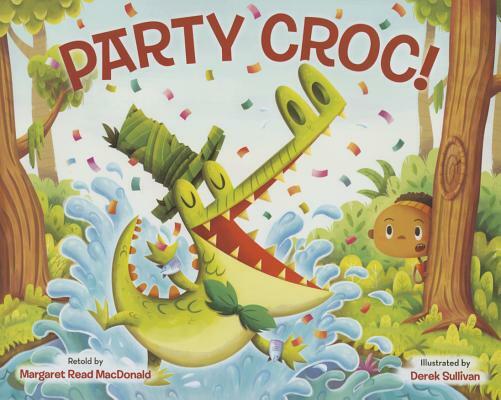 But the crocodile (blissfully unaware) is no oridinary crocodile, but rather a Party Croc, and tells (or rather SINGS) to everyone who’ll listen he’s been invited to a party. When Zuva spots him sashaying into the village, dressed in his swampy best, she quickly hides him in her house, and begins realizes that making a promise she couldn’t keep was not a good idea, especially when the Party Croc finally crashes the party he thought he’d been invited to all along! Derek Sullivan’s illustrations have this raw yet warm energy, and Margret Read MacDonald’s use of concise, punchy text, along with the repetition of our titular reptile’s refrain of jubilation come together in a delightful way. Folktales, much like picture books in rhyme, or novels in verse, are TOUGH to write, and even tougher to sell, but a joy to readers of all kinds when done well. “Party Croc!” is a hilarous reminder that one shouldn’t make promises you can’t or don’t wish to keep. School may be out for Summer, but Rufus Leroy Williams III (really, you can just call him Rufus) has more lessons to learn. These are lessons you can’t learn in the classroom, but in the wider world we call life. Instead of taking dance lessons, or going off to camp, Rufus wants to spend his summer being a pirate. Not to pillage and plunder, but to have adventures on the open sea, and uncover buried treasure that’s meant to be claimed to the ones who find it first! He quickly makes contact with a pirate gang in need of a new crewmate. But just like fighting for his rights to an education is his inaugural outing-Rufus must prove himself worthy to a band of sea dogs who have reservations about letting a pig join their crew. Valeri Gorbachev’s illustrations are as charming as ever, and given the new season and seaside locales, the colors pop with a extra shot of intensity. It’s no different than most folks thinking all rats are mean and nasty. Swinebert: Yo Chicks and Chickies, I’ve been looking forward to the new Rufus book, and when “The Literary Rat” sent me a tweet that some stores already carried it ahead of its April date, I did some store stalking and found a copy. The first time he read a whole chapter book on his own, I was so proud of him, the only one prouder was his father (my brother), of course. Man, does Rufus have it tough! 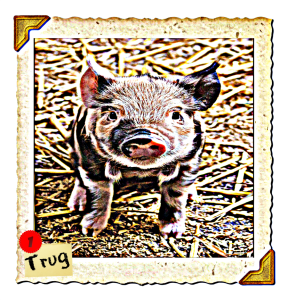 I long for the day when more humans get we pigs are as invidual and itelligent as any dog, cat, horse and even rat you can name! Trug and I are lucky we live in White Oak Acres, it’s the only city I know of that have special sanctions for allowing unorthadox companion animals in residential areas. Or to it put in plain Brooklyn real talk: you don’t have to live on a farm to have pet pigs, goats, ferrets and even skunks, among others, so long as yop meet their needs and whatnot. 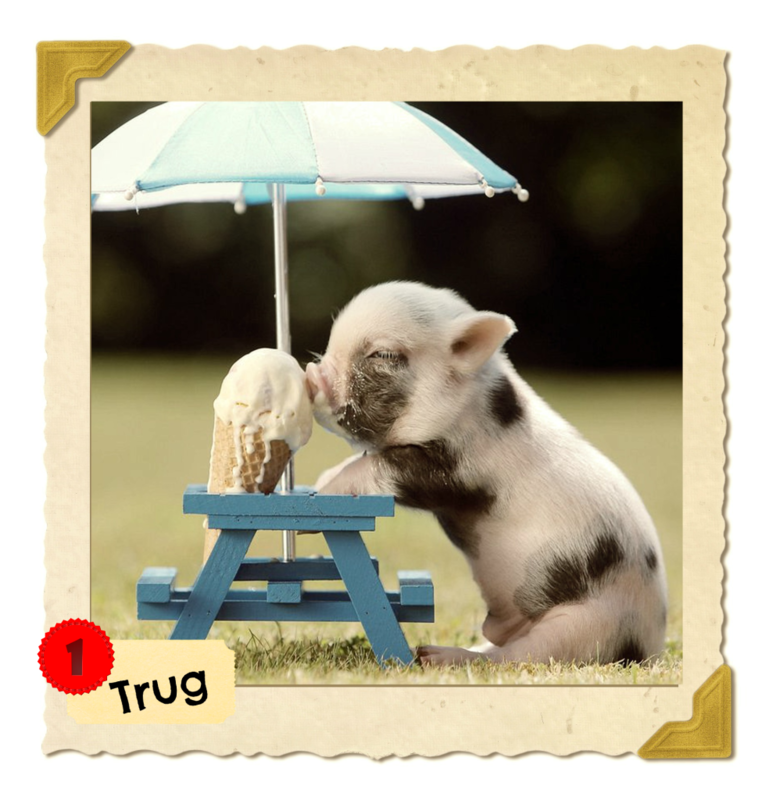 Plus, most of the vets in this city are specially trained to treat non-tradtional pets like Trug and yours truly. 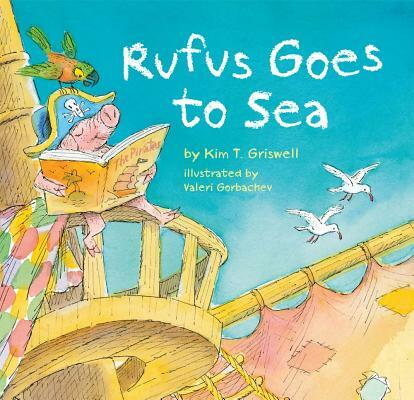 Anyway, I loved “Rufus Goes To Sea.” While Rufus reminds me Trug’s early school days, Rufus in this story has a little of a young me in him, too, as I have to prove myself at times. particularly when I meet pets from other towns and cities, their humans even more so. My human, Ferenc, does all he can to make sure I feel as welcome as when we travel, he’s the best pet parent a scrappy pig like me could ask for. Speaking of which, I better go remind him about our weekly date. That’s it for Weekly Readings. NOTE FROM THE LITERARY RAT: If my ramblings convinced you to buy one or more of the books mentioned above, please support T.A.A. by clicking on the affiliate cover images above or links within the review(s). Normally, your lit. 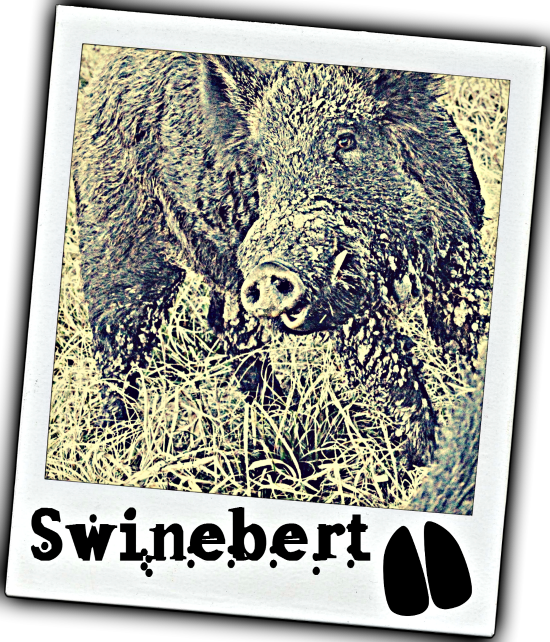 rat reviews a range of books solo, but seeing as today is “National Pig Day” T.A.A.’s favorite pig, Swinebert Glockchester (from “Swinebert & Dempsey”) will be taking over today and shares some of his favorite books, and reprises some of our previous reviews. 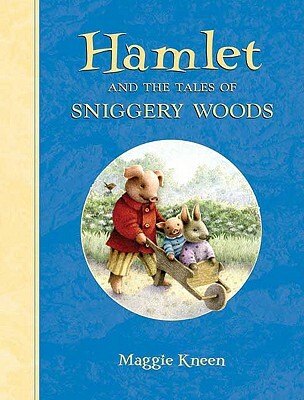 This is a charming collection of stories about a gentile pig who despite the Shakespearean roots of his name, takes inspiration not in the theatre world, but the world of culinary arts and runs a cooking school, Maggie Kneen’s illustrations undoubtedly hearken back to a time when the forefathers and fore-mothers of animal fantasy were just getting started. I wish there were more books set in the charming world of Sniggery Woods, but even if this remains a one and done, we got a nice day visit, and I encourage anyone who loves short reads and old school charm give it a read. Even the shyest souls among us have at times dreamed of life in the spotlight, even your lit. rat likes to pretend he’s a famous actor or performer of some kind. 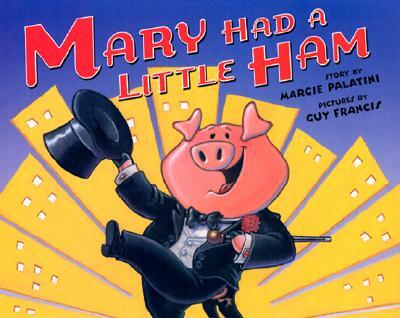 As the title suggests, this is a retelling of the vintage nursery rhyme “Mary Had A Little Lamb” but recast to star a pig by the name of Stanley Snoutowski who leaves his home on the farm to chase the siren song of stardom. Illustrator Guy Francis left nothing to chance, using every page spread from cover to cover, crease to corner, and dedication to end papers, to invoke the spirit of Old Hollywood at it’s best. While also depicting the lows of our swine-tastic protagonist on his way from humble beginnings to the big time, part of which is chronicled via the old school snail mail between, and his girl, named, you guessed it–Mary, alongside Margie’s spare but effective prose. You will, S.B. I’ll do my best to make sure of that. Classic movie buffs and starry eyed thespians alike will find much humor and unabashed optimism abound in “Mary Had A Little Ham.” On that note: Here’s looking at you, Stanley! To read his favorite book, that at the moment he only can follow from the pictures. 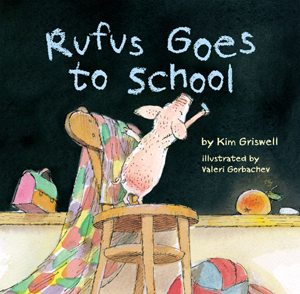 Rufus decides to send himself to school so he can learn to read. But has a heck of a time convincing the principal to let him attend. 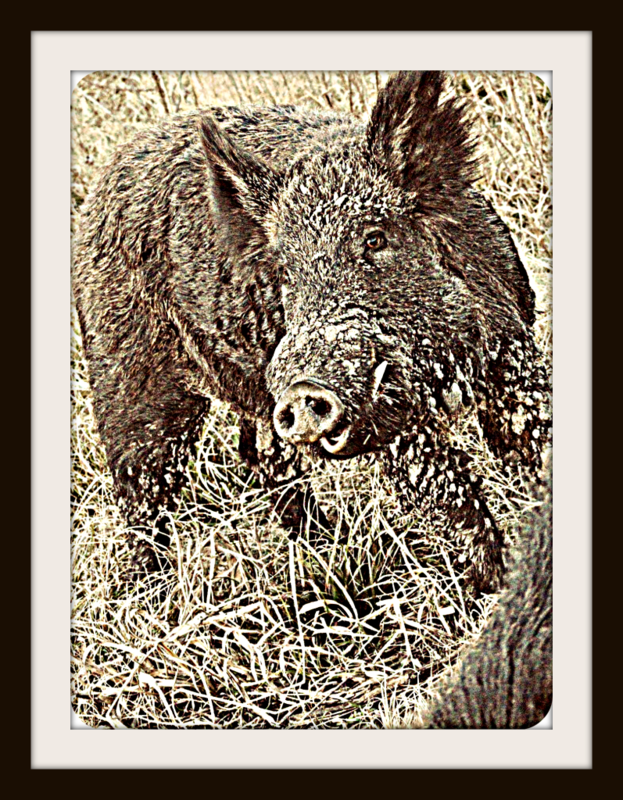 He seems to confuse earnest pig Rufus for “The Big Bad Wolf” of Grimm’s fame, not in the man-eating sense, but thinking him more a preordained bully than potential scholar, thankfully Rufus remains unflappable in his quest to attend school. Valeri Gorbachev’s illustrations have this warm, unassuming charm matching well with Kim’s narrative, using repetition and rhythm to great effect. The warm tone to the illustrations reminds me of the late and great Fred Marcelino, and dare I say, the legendary Richard Scarry, but his style’s all his own. He’s in 4th grade now, but when he first went to school, he was just as eager as Rufus to learn to read. Thankfully his school was open to him from the start, though Trug told me the janitor looked at him in a “Scary Mean” way whenever he saw him. 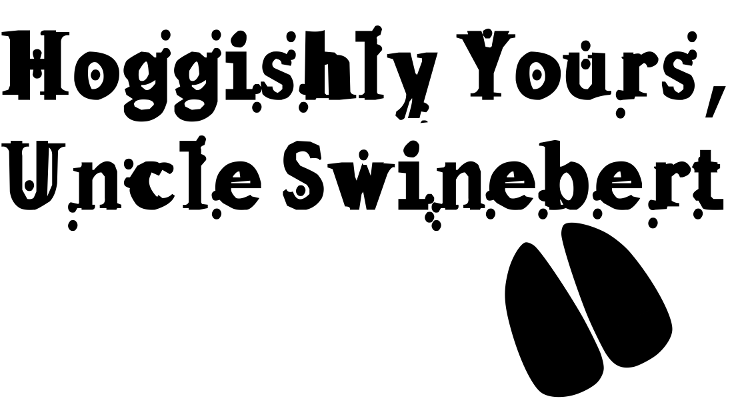 Apparently, he’d been told the myth that pigs are always messy and smelly slobs that would make his job all the harder. Let me make one thing clear, it’s true we pigs like to get messy and muddy, but we’re not all slobs in every circumstance, and as far as Trug and me, we know there’s a time and place to be muddy and a time to be clean and neat, and at school (especially a human/nonhuman school like Trug’s) it’s best to be clean and neat! That said, I went to an all piglet school when I lived on a ranch outside of New York City, and we did have a “Mud Bath” period, but we always showered off afterwards. Reading “Rufus Goes to School” brought back all those memories of Trug’s (and yours truly) first days of school: the good times, bad times, sad times, and all the times in-between. FINAL NOTE FROM THE LITERARY RAT: If my ramblings convinced you to buy one or more of the books mentioned above, please support T.A.A. 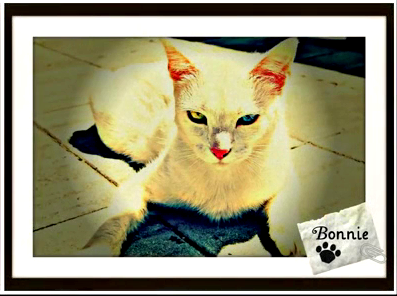 by clicking on the affiliate cover images above or links within the review(s). For those new here, Weekly Readings is when your lit. rat reviews books I’ve read here and there. 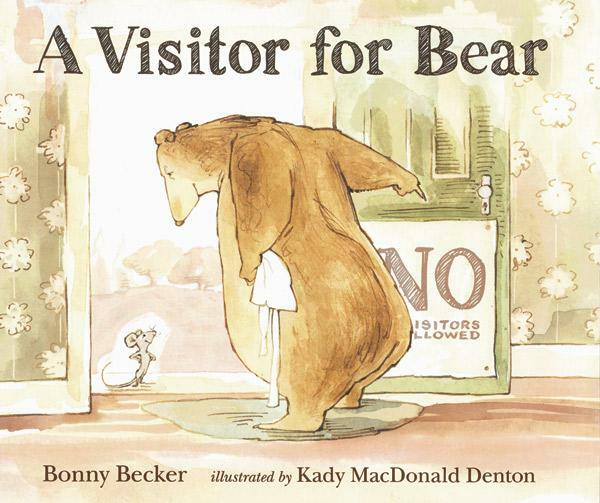 Last week, we did our first leap in to middle grade novels after spending the last two years establishing our picture book reviews, but this week we’re back to picture books. This week, T.A.A.’s going “Back to School” with some books for the young scholar (or scholars) in your life. 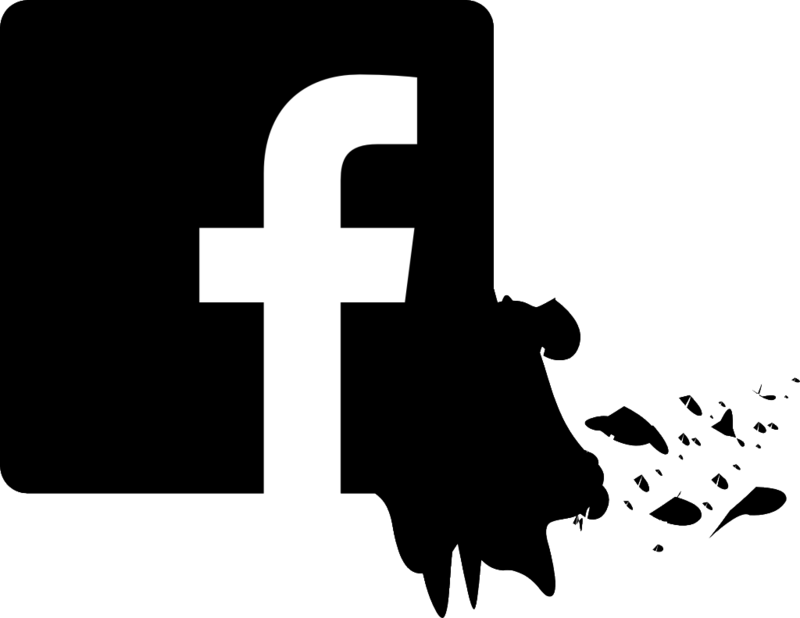 We originally meant to time this with the start of the (U.S.) 2014-2015 school year. didn’t take this duo out with it. But ever the patient “Agony Uncle”, Mouse tries to get his grumpy buddy bear (not to be confused with THE Grumpy Bear of “Care Bears” fame) to take a bite out of the literary melting pot we lovingly call: the library! 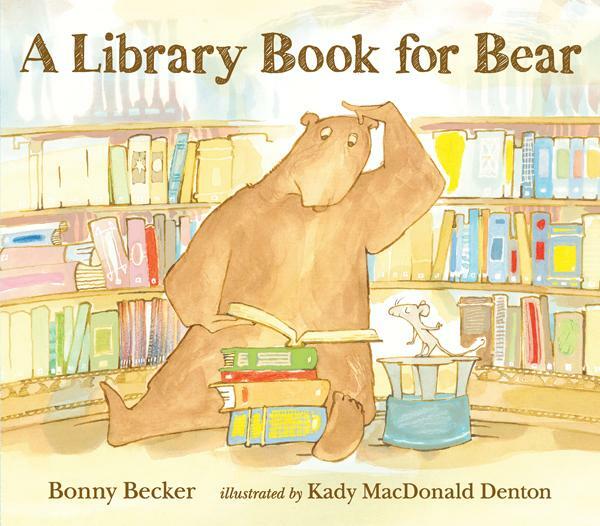 Once again, author Bonny Becker (who wrote one of my fave under-appreciated novels, “Holbrook – A Lizard’s Tale“) and illustrator Kady MacDonald Denton team up for the 5th time reminding readers young and old that libraries ROCK! Another way you can support authors you love, while feeding your reader addiction even when you’re on a tighter budget than you’d like. It’s also important for those of us more able to buy books to help our libraries out by donating new or gently used copies, especially library systems like my hometown of Detroit, Michigan (aka T.A.A. 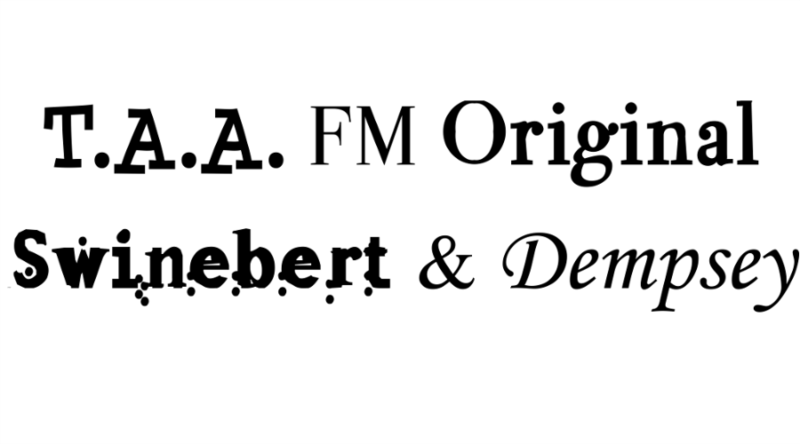 HQ),that’s so cash strapped even titles from just LAST YEAR (of the book’s pub. date) aren’t available in the system. Which often means I can’t always find books I want to read and/or review via DPL (Even through inter-library loan).